Paul Theroux invites you to join him on the journey of a lifetime, in the grand romanttic tradition, by train across Euope, through the vast underbelly of Asia and in the heart of Russia, and then up to China. 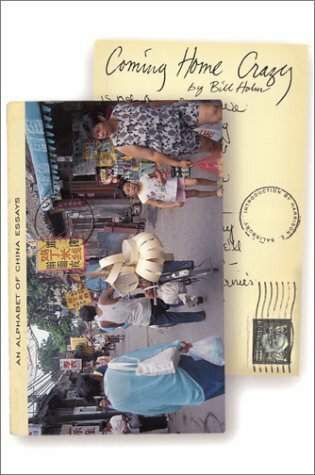 Here is China by rail, as seen and heard through the eyes and ears of one of the most intrepid and insightful travel writers of our time. 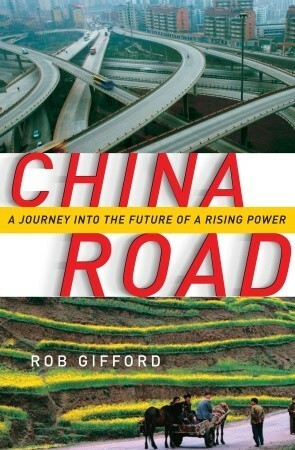 Want to understand China? Read this along with Peter Hessler's Rivertown and you will get a pretty good picture.Unlike most travel writers, Theroux is cynical, and accordingly perhaps a little more insightful. Anne Tyler may have written "The Accidental Tourist", but Theroux is certainly the reluctant tourist. Theroux is a great American travel writer. This is one of my favorites of the many I have read. 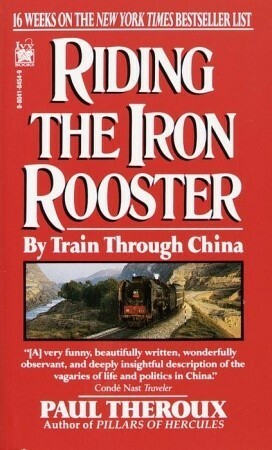 The Iron Rooster is a Chinese train that carries him deep into the back waters of China in the mid 80s. His descriptions are both acrid and humane. Go figure. 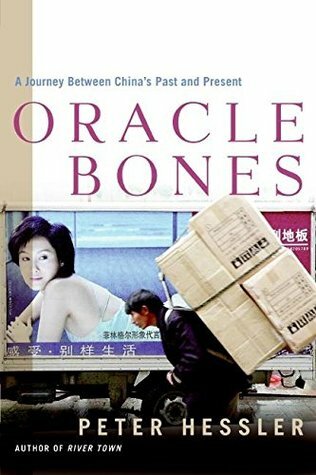 This is the book that inspired me to take the Trans-Siberian train, basically traveling from Berlin to Hong Kong by train, in 1990.The core of the book discribes Paul's adventures spending nearly a year on the rails of China. I really enjoy his perceptions of people and local customs. China by train is educational but uninspiring. I got the meaning of a hundred of Chinese Ha-Ha! but still wouldn't jump aboard that train. Except for Tibet. The last chapter outweighed the rest of the book. 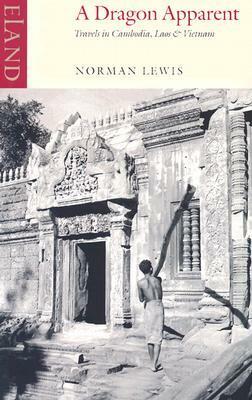 One of the best travel writers out there. Theroux makes you want to overturn your desk, light your cube on fire and turn in your company ID...so you can get into the world and LIVE! Made me want to take a long trip on a train. 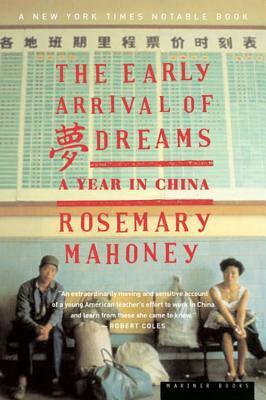 Theroux makes a lot of comments about China that may have been true at the time, but which don't seem to be that true now -- what a difference 20 years makes. This book was written right before the events of 1989 (published in 1988), so the political stuff is really fascinating -- to see people's thoughts and attitudes about government just prior to that horriffic time. 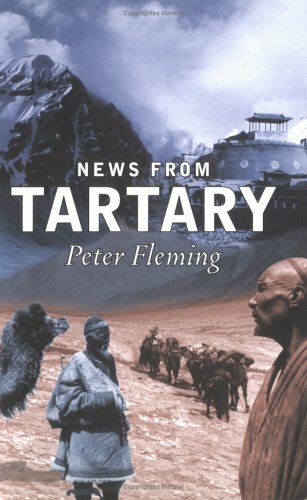 I had thought somehow I'd missed reading this one of Theroux's, but the final chapter of visiting Tibet (by car, there was no train a generation ago as there is now) was familiar enough that I realized I had. 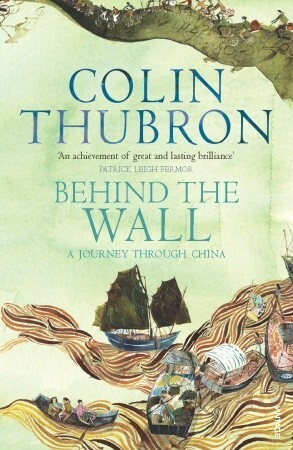 Still, though a bit dated, it proved interesting in his observations about the Chinese; he was a bit less ... snide than I recall him from other books. 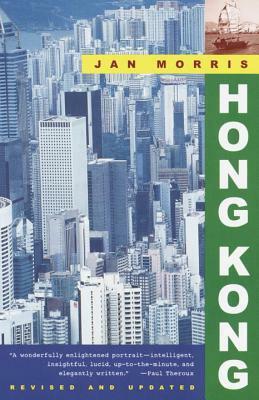 I loved the way that China became geographically real to me while reading this book, and the fact that Paul Theroux refused to toe the party line during this trip in the early 80's. 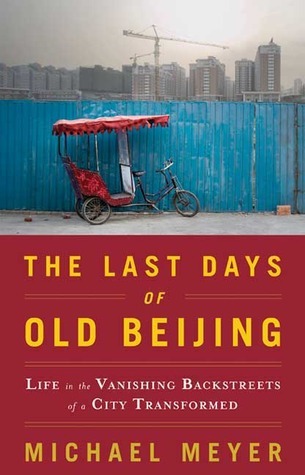 Anyone interested in what's happening to Tibetans can get a good sense of the problem in this book. Theroux in China. As always, sprinkled with his reflections, more than travel. I read this book a few years ago. My brother reads only non-fiction and loaned it to me. I love to read about trains and train travel. I found if fascinating and informative. Great descriptions.